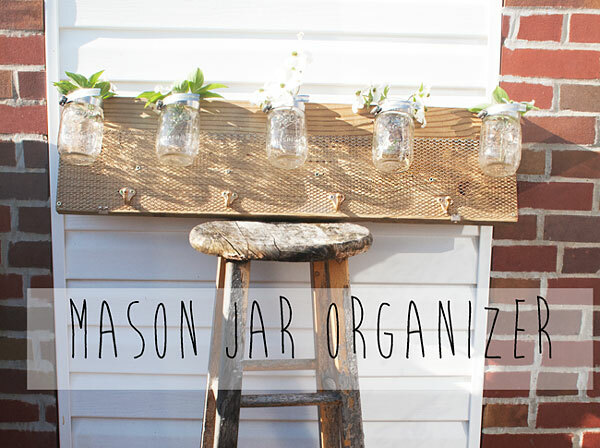 See the blog Fox and Gypsy for a DIY project mason jar orgainzer diy. See this project at our Ladies’ Night on April 30th, 2015! If you want to come you can RSVP for Ladies’ Night (on Facebook and via email [melissa@schnarrs.com]).